This wood and glass mezuzah case is one of a kind. 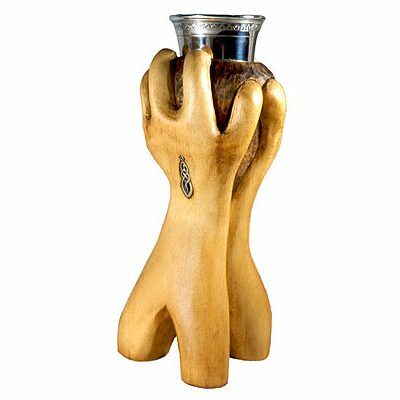 The wood, metal and glass are hand produced by artist Gabriel Bass at the Jewish Artist Center studios in Israel. We offer custom commissioned mezuzah cases and judaica in a variety of materials to suit the style of our customers. 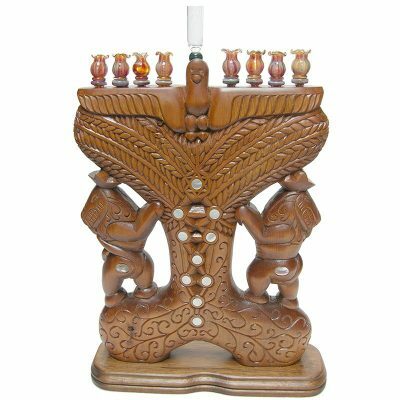 They also make excellent jewish gifts for the new home, for a wedding or house warming. 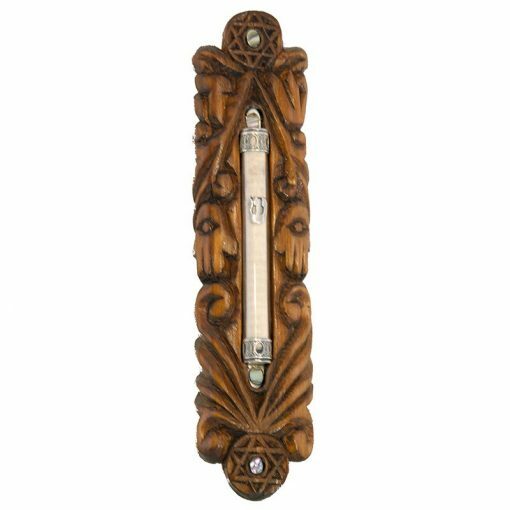 This mezuzah was handmade according to the style of our customer. You can commission a mezuzah to suit your home, synagogue or as a gift to others. Quantity discounts are available. 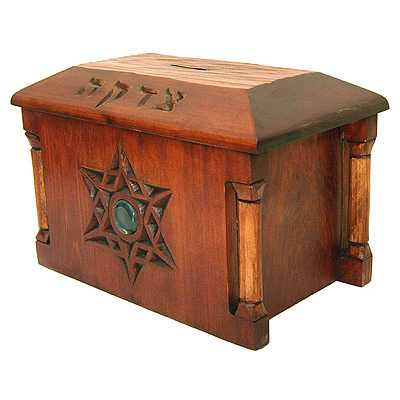 All our work is made in Israel by Jewish craftsmen. Custom options and sizes are available. Hand written mezuzah scrolls are available in any size by certified Israeli scribes. Please inquire to discuss your custom mezuzah project with us. 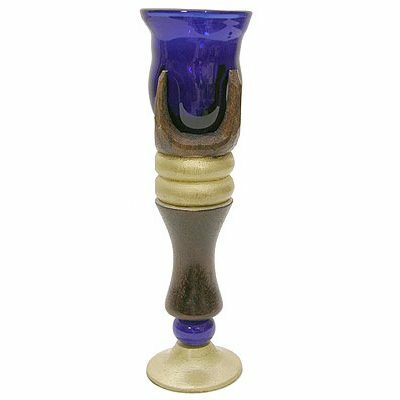 View other hand carved mezuzah case options.